One Happy Globe - All Chucked Up! The best kind of work is work that doesn’t feel like work… Got ya tongue-twisted? Haha! But that saying is true. 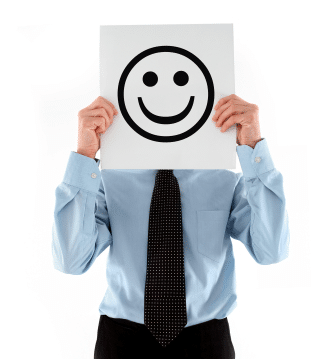 A person flourishes and produces better output when the he/she enjoys the environment of the workplace. Globe Telecom seems to be reaping the benefits of having really happy employees. In fact, Globe Telecom was shortlisted as Best Place to Work at the Asia Communications Awards. “Our nomination as a finalist in the Best Place to Work category is an affirmation of the company’s Employee Satisfaction Index which rose to a record high of over 75% in 2012,” notes Renato Jiao, Head of Globe Human Resource Group. “We have always believed that happy and engaged employees will always find ways to keep customers delighted who in turn bring more business to Globe and thus creating more value to our satisfied shareholders,” added Jiao. Aside from being a finalist in the Best Place to Work category, the leading telecommunications company earlier garnered three nominations at the Asia Communications Awards in two categories namely the Best Brand Campaign and Best Customer Service Initiative. This is the first time that Globe is entering the Asia Communications Awards competition, which gives recognition to achievements of Asian telecommunications companies and the individuals responsible for the innovations, achievements and new services that build the industry. 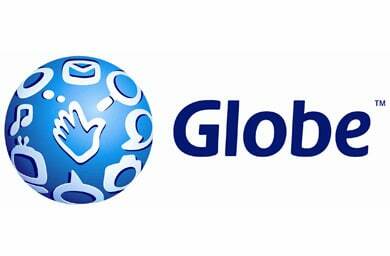 The leading telecommunications firm got two nominations in the Best Brand Campaign category for its “Globe Gets Me” campaign and Tattoo Broadband’s “Marked For Greatness” campaign. This category gives recognition given to the organization that has been most effective in creating a compelling brand for its products or services in one or more branches of the media. Globe Telecom’s Customer Service Innovation on Social Media has also been nominated in the Best Customer Service Initiative category, which gives recognition to the entry with a well-designed and successfully implemented customer care strategy that produced tangible and quantifiable results measured in terms of financial results or quantifiable improvements in customer experience. The winners at the Asia Communications Awards will be announced at an awards ceremony on June 20 in Conrad Centennial, Singapore. Nice one, Globe. Other companies should follow suit. ‹ SkyCable Broadband Woes › Ang Lamig!